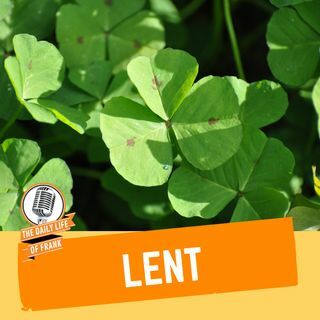 Frank talks about growing up in a Catholic household and how Lent was a must do. He also talks about not getting the coveted spot in the school play, small plastic chair, St. Patrick’s Day, his dislike for Daylight Savings and the College scam scandal. All this and more this week on The Daily Life of Frank!